Happy International Children’s Book Day ! 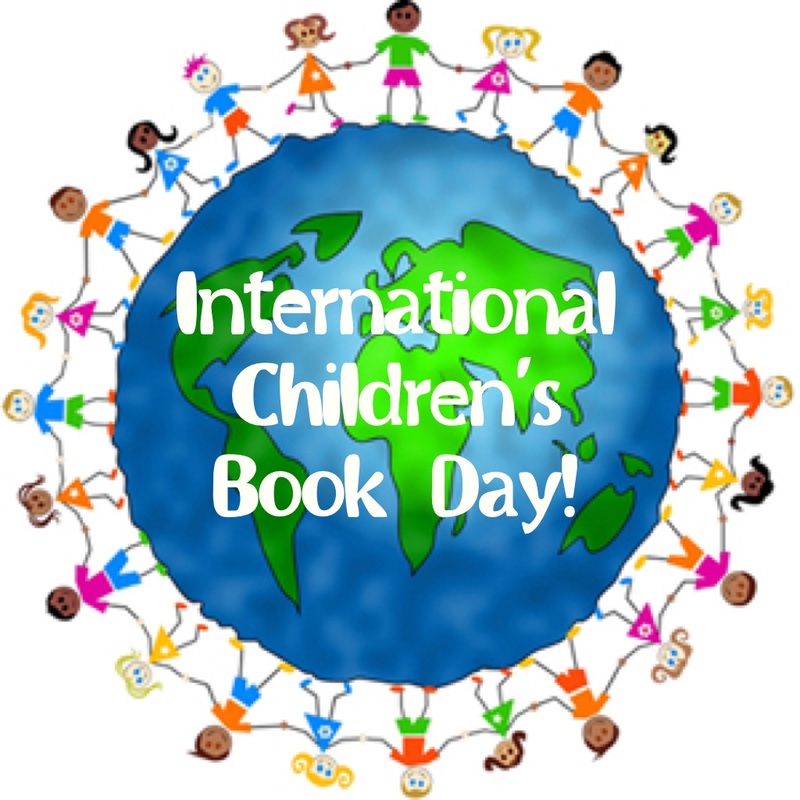 International Children’s Book Day happens on or around Hans Christian Anderson’s birthday (April 2nd ) and aims to inspire a love of reading . Remember to take time this week to read for pleasure , listen to a story or join a library . It doesn’t matter if you’re picking up an old favourite or discovering something new, reading for yourself or reading to others , today is the day to celebrate children’s literature.